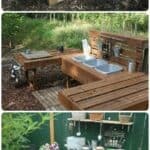 Who never wanted, during his life, to build a hut or summer house in a naturally beautiful place! 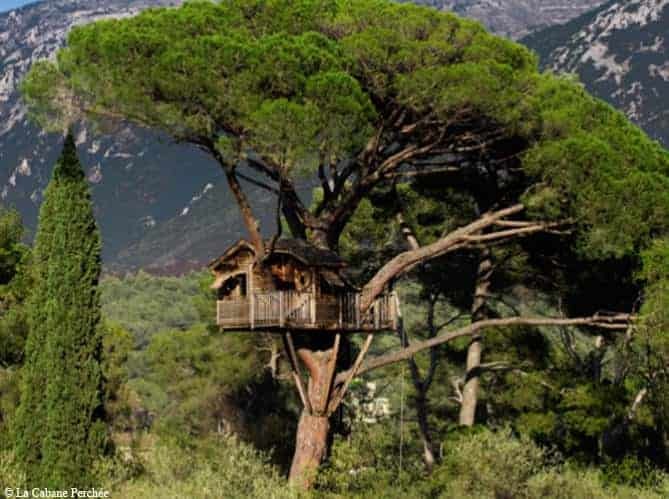 Discover our top 15 of the most amazing cabins in the world! 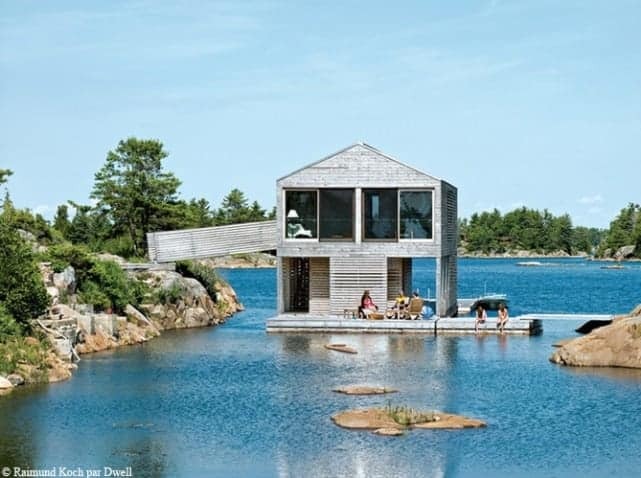 design cabins, huts perched atop a tree, huts on the water or transparent cabins, they have us all stunned. In an instant, all our dreams of kids (and, let's face it, our current dreams) have made around the world. 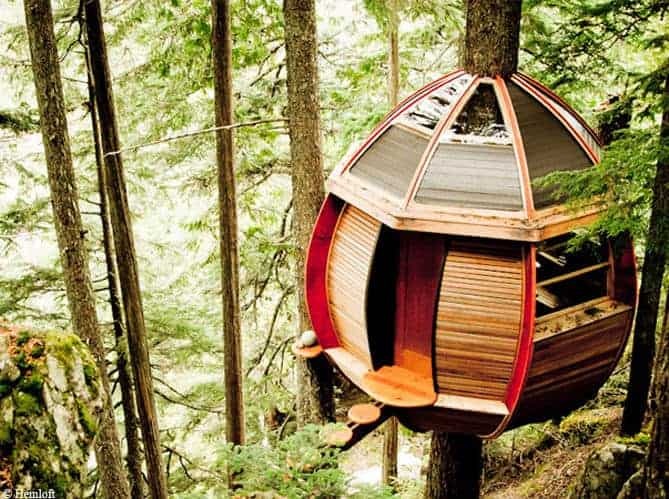 1 - Unanimously, the most amazing cabin is a human-sized nest that has taken root around a tree trunk. 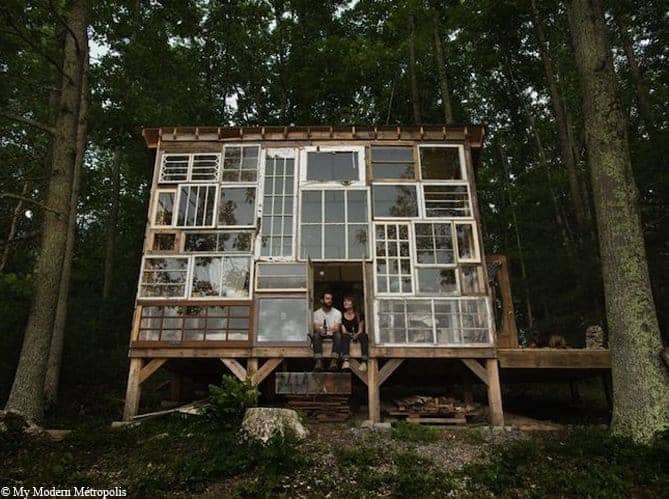 2 - Love for this cabin whose facade was built from old windows! 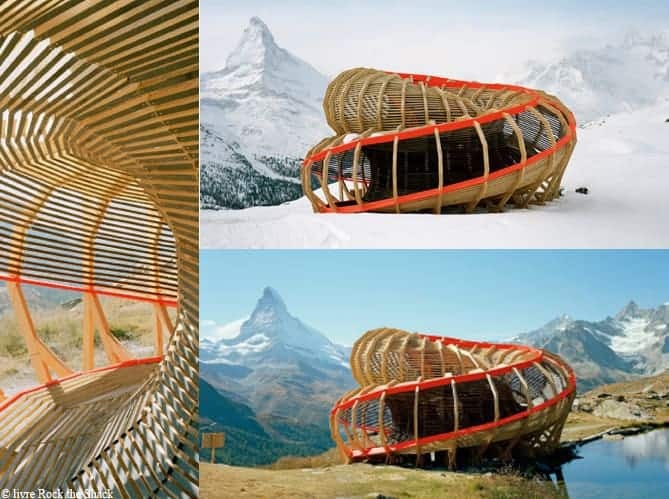 3 - First of our top 3 final, this exquisite snail-shaped hut located in Switzerland in the Alps. 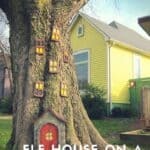 A different architecture for an unexpected observation experience. 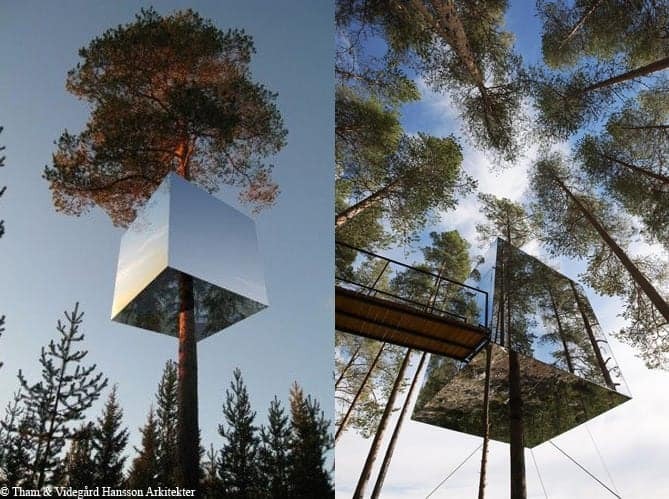 4 - Swedish architects have been curious, but bright idea to install mirrors to an impression of transparency very successful! 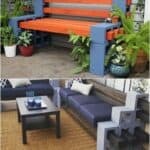 5 - We imagine easily be sitting on the terrace on stilts and contemplate the vegetation above a hidden paradise. 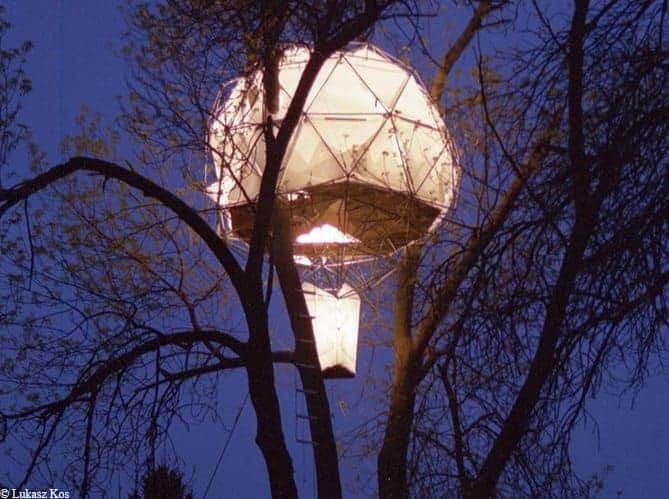 6 - A real nest that lights up at night, it is the magic cabin built in Ontario. 7 - An original shape for a cabin that seems to open such a vessel from elsewhere. 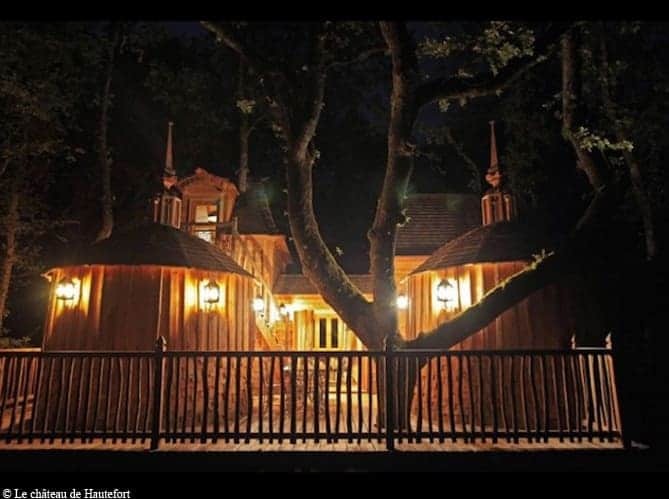 8 - In the eighth, this cabin on the water for perfect vacation! 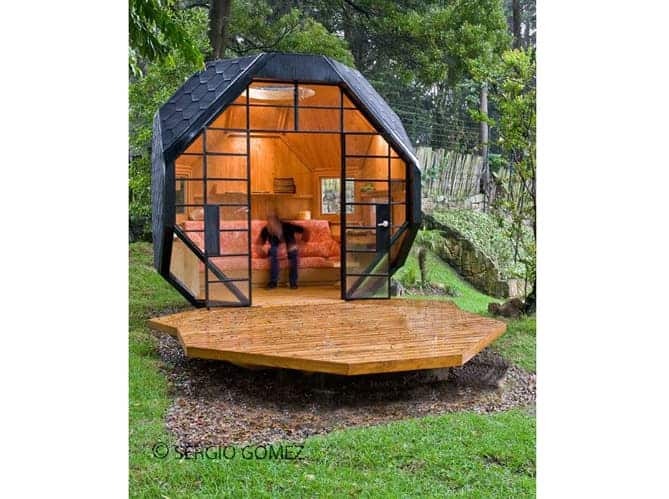 9 - Different design to form a hut we love! 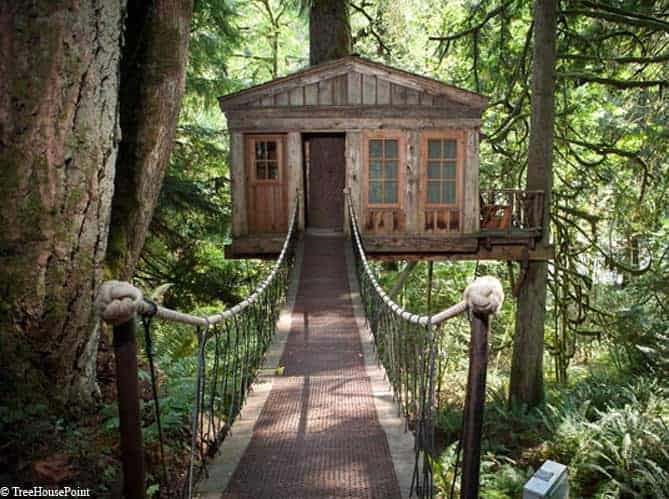 10 - Beginning of our top 10 with this classic treehouse more than 5 meters high ... which changes the outlook we have of this suspension bridge! 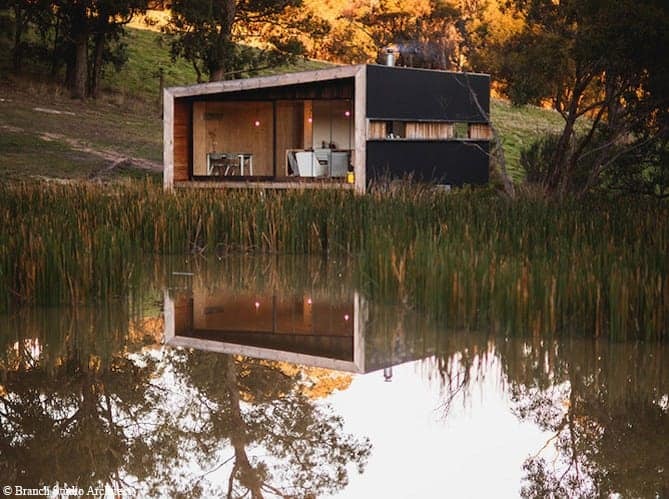 11 - We love this old cabin restored close to a lake in Australia! 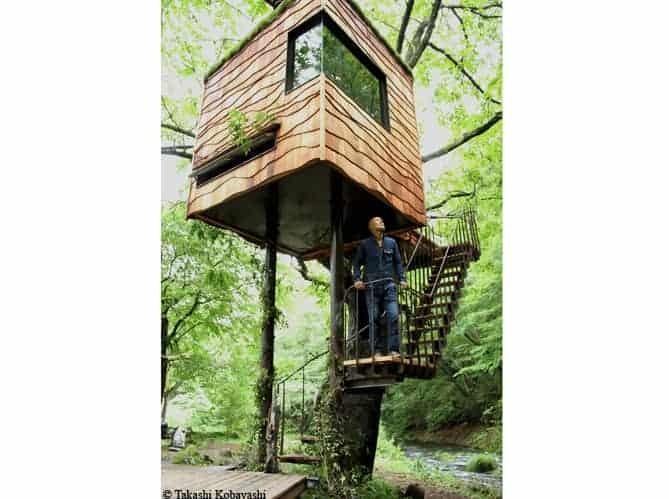 12 - Here is the exact idea that one makes when discussing livable treehouse, a widely spirit respected by this construction. 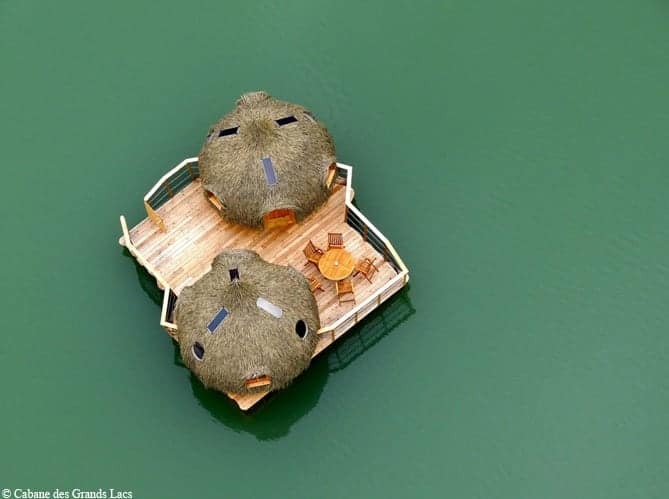 13 - If this picture of a cabin alone on the water makes you feel like you will be delighted to learn that this is a French hotel! 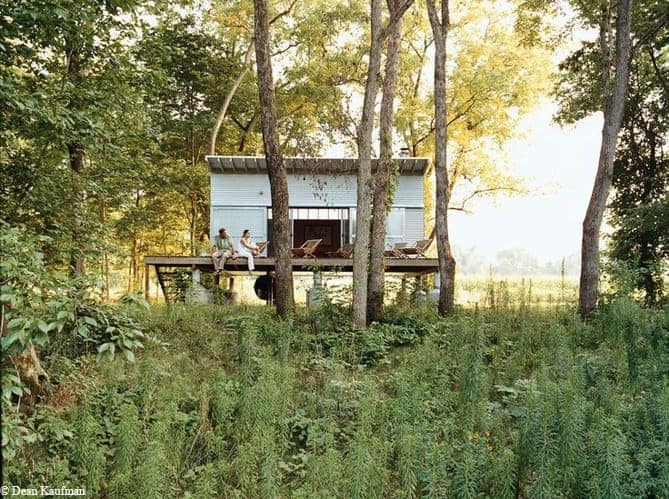 14 - We love this version of modern and design and perched hut! 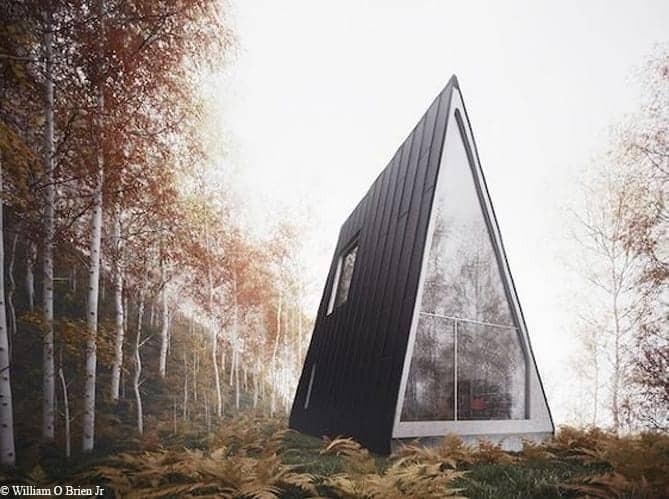 Its graphic structure is highlighted by a small path and bold glass roof lets us predict peaceful nights under the stars. Schick. Aber ich würde da niemals hochgehen ?